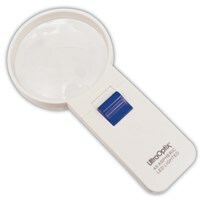 With magnification upwards of 10X, our handheld magnifier selection is second to none! 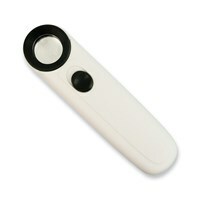 Shop today for easy-to-use tools for those suffering from low-vision issues. 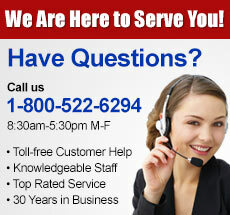 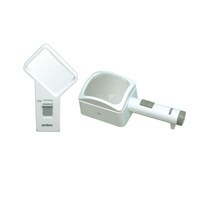 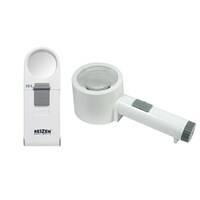 Brightest lighting for easy magnification! 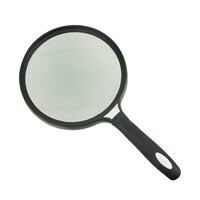 Magnification Plus Light to See Fine Details! 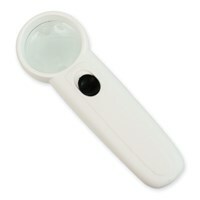 Some handheld magnifiers use LED lights to aid in clarity of image. 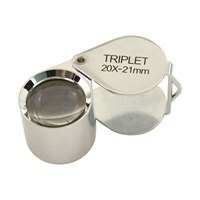 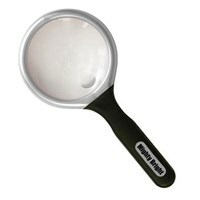 These tend to be our more popular items, but many still prefer the traditional, Sherlock Holmes-esque magnifying glass.